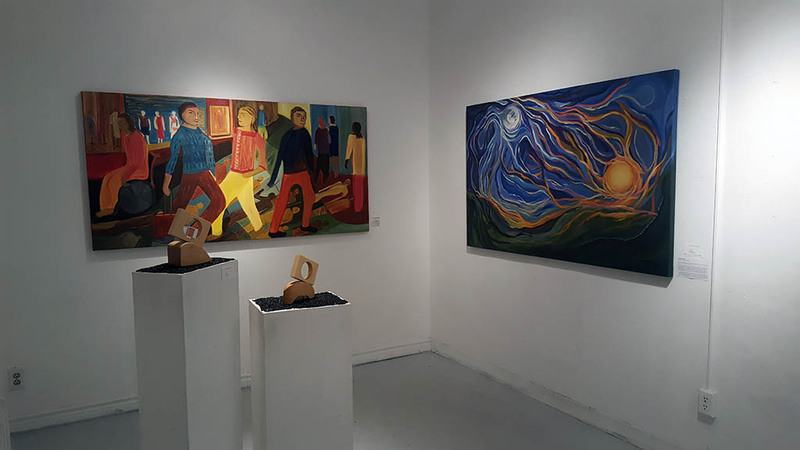 On Saturday, May 27, 2017, the Women’s Art Project (WAP), 4 Cardinal Points art exhibition opened with a reception and artist talk at Gallery 1313. Coinciding with the Toronto Doors Open event, the gallery was bustling with around 500 visitors on the first day! 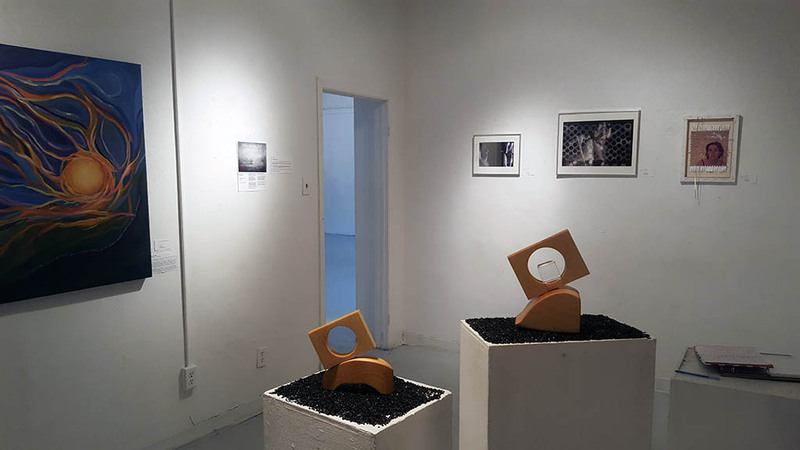 Gallery 1313 played host to both art enthusiasts and tourists, looking to take in the art and learn more about the gallery’s historical building. Thanks to everyone who showed their support for WAP and Gallery 1313. 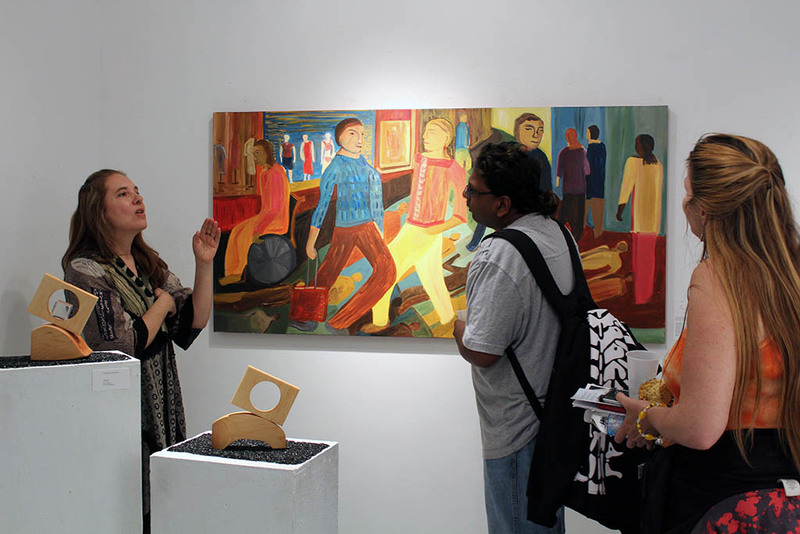 For myself, it’s always a pleasure to show with great contemporary artists like Lisa Fox, Zoraida Anaya and Aviva. And I look forward to next showing with this talented group! You can read about my painting from this exhibit here. Below are some photos of the show just after set-up. Take care!